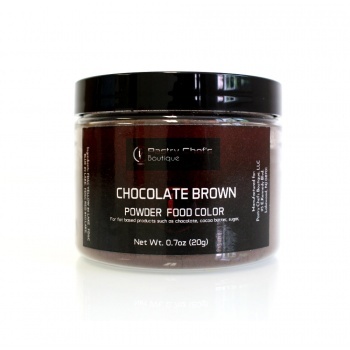 Liposoluble ColorsThere are 22 products. 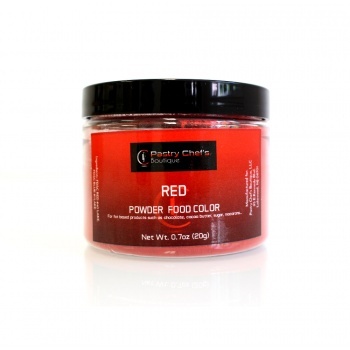 Concentrated Powder Food Color for Fat-Based Products. 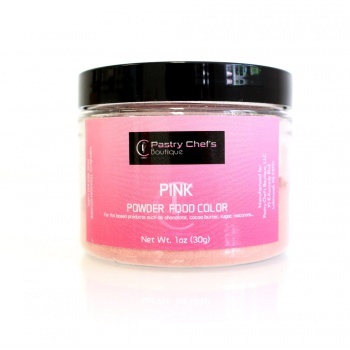 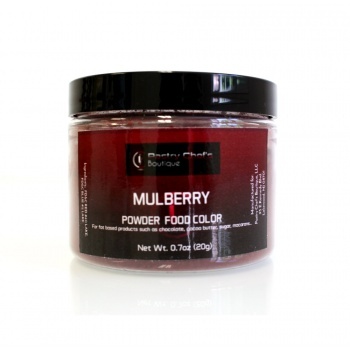 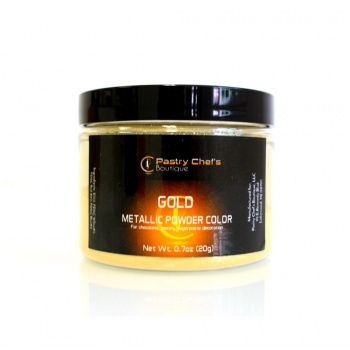 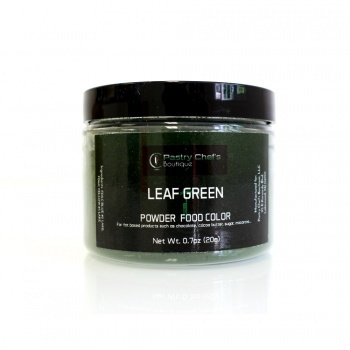 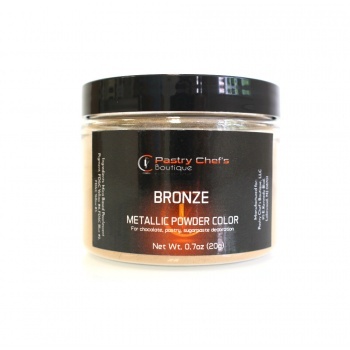 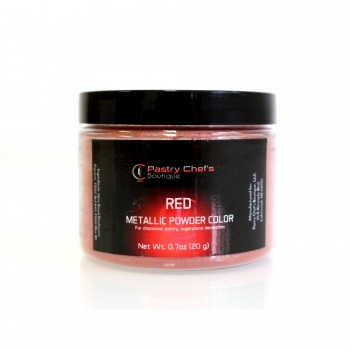 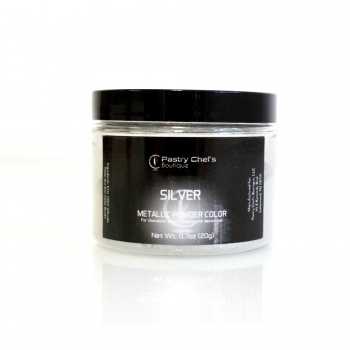 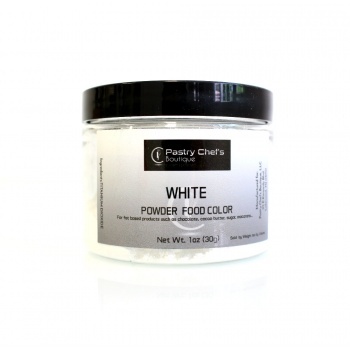 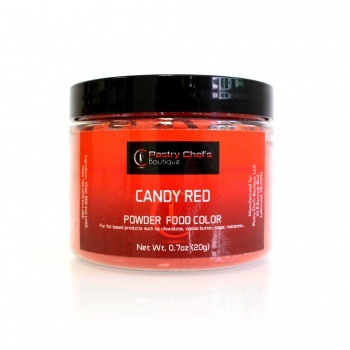 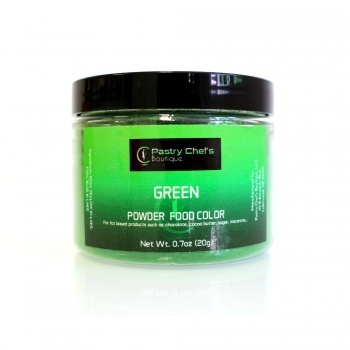 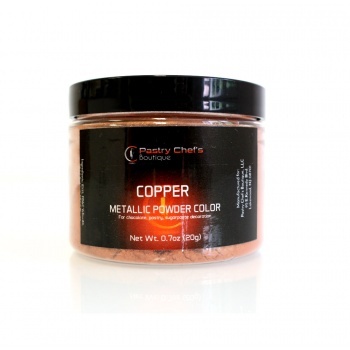 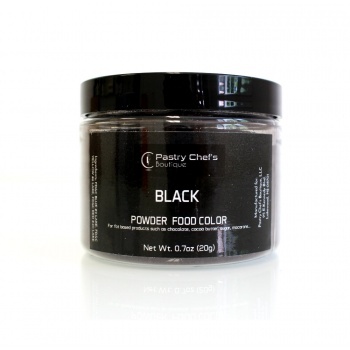 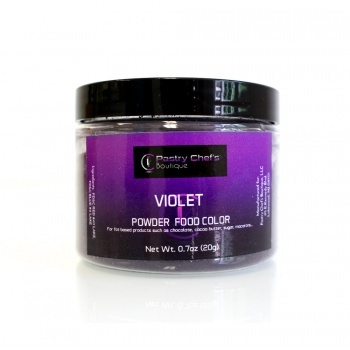 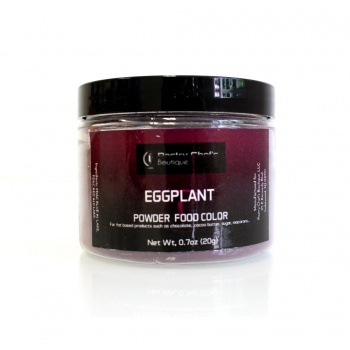 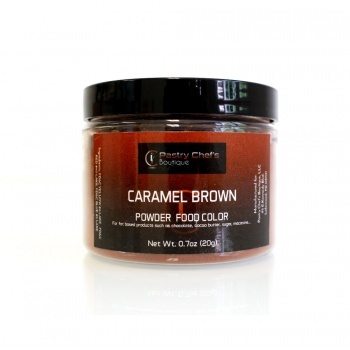 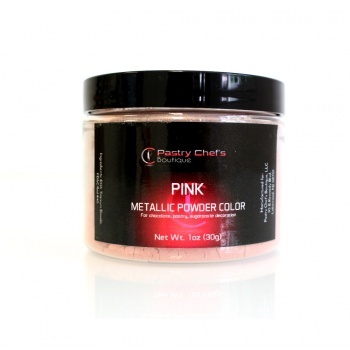 Pastry Chef's Boutique Powder Food Color - WHITE - 30gr- 1oz.